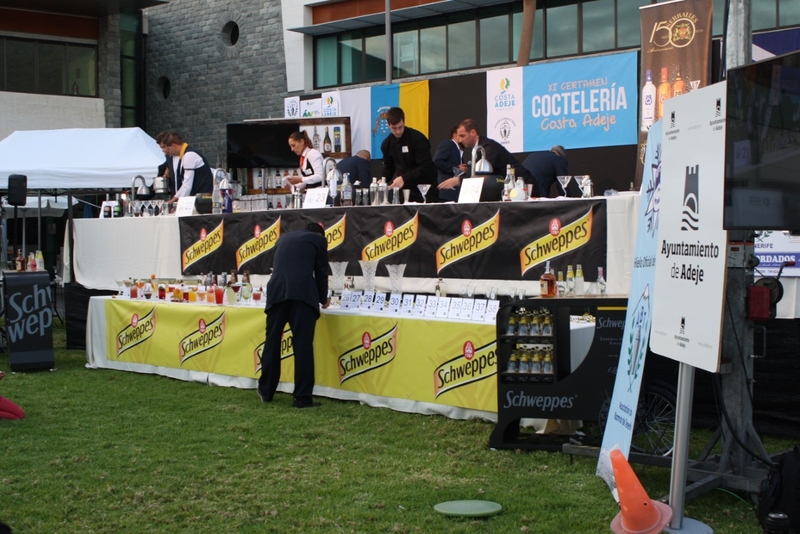 The Costa Adeje's annual Cocktail Competition is taking place on the April 27th from 4pm to decide the most talented barmen and women on the island. The event, at the Costa Adeje Tourism Development Centre (CDTCA), is organised by the local council together with the Federation of Spanish Barmen/women Associations and there will be three categories including junior, adult and hotel school. The lucky winners will go through to the nationals in November in Extremadura, mainland Spain. Entry to the event is free, and activities begin at 4pm with an ‘Open Stage’ with Vito Calculli and Petar Marinov, a Master Class with Manolo Martín (World Champion, Poland 2011) before the Estrella Damm sponsored beer pulling competition and the V Schweppes and Rutte Gin Tonic competition. This will be followed by a Master Class from the Tenerife Barmen Association and the trophy ceremony.